You can buy a do-it-yourself kit from a dentist. These consist of a mouthpiece suited to your dentistry and filled with gel that you’ll need to wear for a few hours every night for about two weeks. The 10-15% peroxide content in these gels make your teeth at least eight shades lighter. You can choose expensive teeth whitening treatments in dentists’ offices where a 35% approved concentration of peroxide solution is used to lighten your teeth 12-14 shades. You can buy whitening toothpastes from department stores. These are cheaper and easier to use. Whitening strips can also be bought over-the-counter and they lighten your teeth by 2-3 shades. With Hydrogen Peroxide – Combine some of this liquid with baking soda. Brush your teeth with it like you would with toothpaste. Leave it as such for 1-2 minutes and rinse. Do not swallow at whatever cost. With Lemon Juice – Mix bicarbonate of soda (baking soda) + lemon juice. Make a paste and don’t dilute the solution. Use a cotton swab to apply it to your teeth. Leave it on for 2 minutes. Rinse. 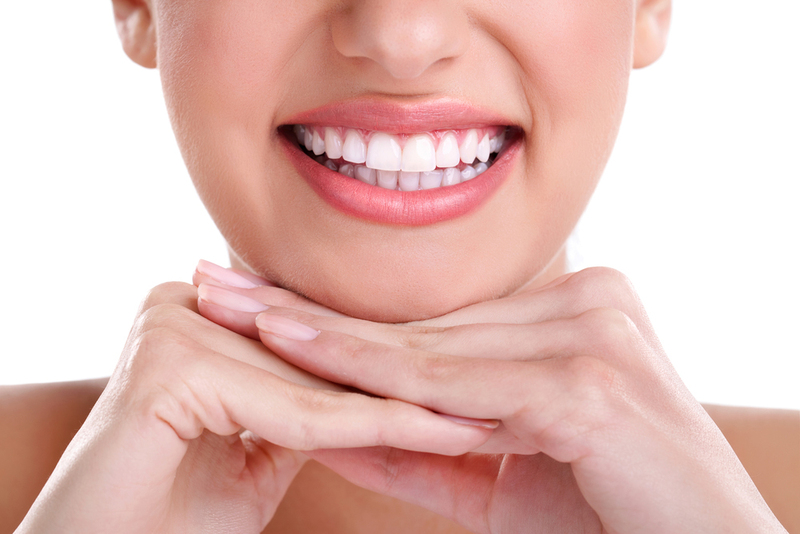 Whitening Toothpaste – It’s advisable that you use tooth-sensitive paste like Sensodyne. Apply some baking soda to the paste and brush normally. Follow every day for one week. Olive Oil – Dip a cotton swab in some olive oil. Rub it on your front teeth and keep the friction going for a few minutes. This removes enamel stains.